Apple Boots Alex Jones From iTunes For Hate Speech - Joe.My.God. Apple has removed the entire library for five of Infowars’ six podcasts from its iTunes and Podcast apps, BuzzFeed News has learned. 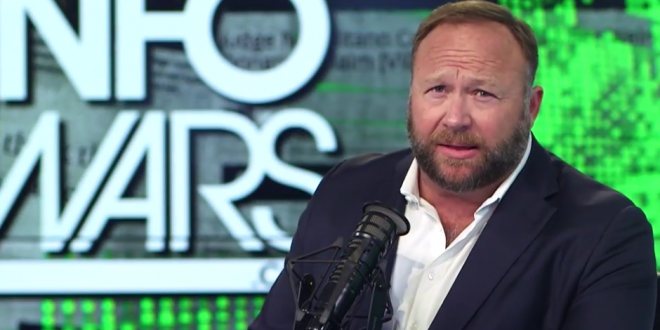 Among the podcasts, which were removed from Apples’ iTunes directory, are the show “War Room” as well as the popular Alex Jones Show podcast, which is hosted daily by the prominent conspiracy theorist. Apple’s decision to remove all episodes of Jones’ popular show — rather than just specific offending episodes — is one of the largest enforcement actions intended to curb conspiratorial news content by a technology company to date. In a statement Sunday evening to BuzzFeed News, Apple confirmed that it notified Jones of the decision to remove the five shows under its hate speech guidelines earlier this weekend. “Apple does not tolerate hate speech, and we have clear guidelines that creators and developers must follow to ensure we provide a safe environment for all of our users,” a company spokesperson said.